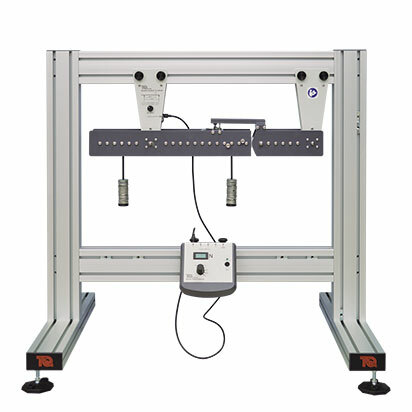 A simply supported beam apparatus to demonstrate and investigate the bending moments and forces within a structure. The experiment hardware is a simply supported beam ‘cut’ by a pivot. The beam fixes to the Structures Test Frame (STR1, available separately). Students apply loads at set positions using hangers holding various masses. To stop the beam collapsing, a moment arm bridges the cut onto a load cell thus reacting (and measuring) the bending moment force. A Digital Force Display (STR1a, available separately) displays forces during experiments. The lecturer guide provides details of the equipment including sample experiment results. 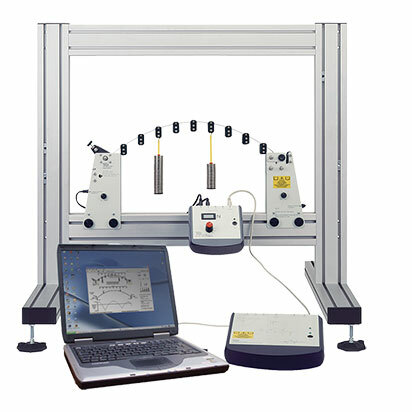 The student guide describes how to use the equipment and gives experiment procedures. 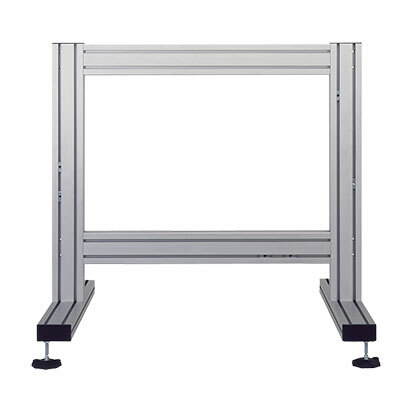 For extra ‘virtual’ experiments, TecQuipment can supply the optional TecQuipment Structures Software (STRS), for use on a suitable computer. The virtual experiments simulate the tests you can perform with the hardware. They also extend the choice of tests beyond that available using only the hardware, for example: higher loads, uniform loads or different test specimens. This extends the student’s learning experience. For automatic data acquisition of your experiment results, TecQuipment can supply the optional Automatic Data Acquisition Unit (STR2000). Supplied as standard with the STR2000 is TecQuipment’s Structures Software which displays and logs your experiment results and gives the extra virtual experiments.